India is our eastern neighbor with which we share few similarities (there are many differences as well) in term of language, cuisine, dresses, art, music and films. Few languages like Urdu, Punjabi, Seraiki, Kashmiri, Sindhi, Marawari are spoken on both sides of the border which divides India and Pakistan. The major language of India is Hindi, and Urdu in Pakistan. Though in classical form these two language differ from each other in terms of vocabulary, as Urdu’s vocabulary is highly influenced from Persian, while Hindi mostly borrows its vocabulary from Sanskrit. Both languages have different script.But the colloquial form of Urdu and Hindi is quite similar, and speaker of any one of these can easily understands the other one. In the pre-partitioned British India there was a thriving Hindi film industry. The major centres of Hindi film making were Calcutta (Now Kolkata, India), Bombay (Now Mumbai, India) and Lahore (now in Pakistan). In 1947, British India is partitioned into two independent states of India and Pakistan. Lahore which was considered the third largest center of Hindi film making in India, was now a part of Pakistan. During the partition of 1947, widespread riots occurred in the Punjab region including its capital Lahore. The film studios in Lahore were burnt, and were in a devastating condition. Many skilled persons related to film making seeing an uncertain future in Pakistan migrated to Bombay (now Mumbai), India now part of India, where film making was stable with a bright future. Despite such unfavourable conditions, few artists from Mumbai, India also decided to be part of the Pakistan. Mostly such artists were from the areas which were now a part of Pakistan like Punjab, Khyber Pakhtunkhwa and East Bengal. Few notable names among these were Shaukat Hussain Rizvi, Melody Queen Madam Noor Jehan, Sooran Lata, Nazeer, Feroz Nizami, Baba G.A. Chishti and many other who built the foundation of film making in Lahore (Pakistan) after considerable struggle and hardships. Since inception Pakistani film industry suffered due to lack of finance and support from the Government. The low budgeted Pakistani films have to compete with the high budgeted Indian movies as well for business at the theaters. Urdu despite being the National language was not the native tongue of majority of the residents of Pakistan, so the circuit of Urdu cinema was limited as compared to regional language Punjabi. Screening of Indian films was allowed in Pakistan till 1965. After 1965 war with India, a ban was imposed on the release of Indian films in cinemas. The ban was lifted in 2006 and since then Indian films are doing exceptionally well in Pakistan. In between 1965 and 2006 few Indian films were also screened in cinemas upon special permission of the Federal Government. In 1980’s the military ruler General Ziaul Haq allowed screening of two Indian films. Similarly in 2003, another military dictator General Parvez Musharraf allowed release of Indian films Taj Mahal and later Mughale Azam (Colored version). 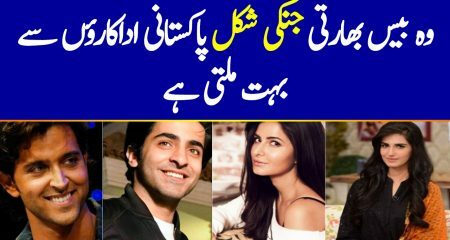 Despite similar language and film technique very few Indian actors have acted in Pakistani films. The major reason for this the constraint of budget. 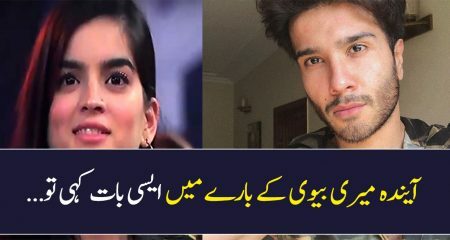 It was possible in Pakistan to produce a film with in the budget required to hire a top Indian artist which is also popular among local audience. For the very same reason very few Indian artist worked in Pakistani films. 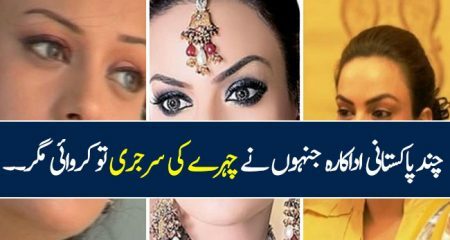 In commercial films few lesser known Indian faces appeared, whereas few big names of parallel Indian cinema appeared in similar films produced in Pakistan. 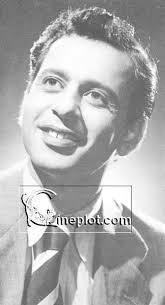 Nasir Khan (Late) is the younger brother of Dilip Kumar. Dilip Kumar hails from Peshawar, which became part of Pakistan in 1947. The future of film making was quite uncertain in Pakistan at the time of independence. Dilip Kumar and his family preferred to live in Mumbai, India over their birth place Peshawar which was now in Pakistan. Nasir Khan made his film debut in 1945 in Bombay, British India. In 1947 at the time of partition, Nasir Khan was in Pakistan and before returning to India he worked in two Urdu films. Nasir has the distinction of first ever filmi hero of Pakistan when he worked in first Pakistani film Teri Yaad (1948). 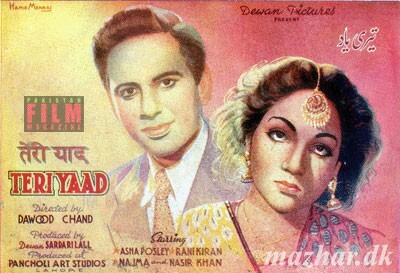 Soon after Teri Yaad he also appeared as hero in Shahida, the second Urdu film of Pakistan. Both Teri Yaad and Shahida proved super flop in Pakistan the country struggling at the time with settlement of a large influx of refugees coming from India. Film Shahida was also released in India, and surprisingly in Lucknow and Delhi it celebrated silver jubilee. 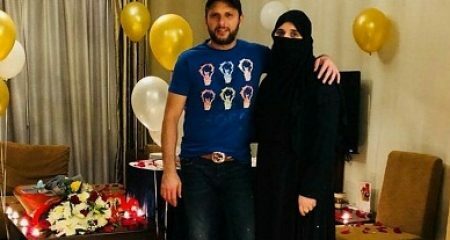 After the release of Shahida, Nasir Khan returned to Bombay (Mumbai), India to join his other family members already living there and never returned to Pakistan. 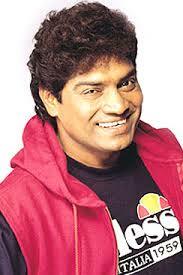 In India Nasir Khan further worked in few films without any success. Nasir Khan passed away in 1974 aged 49. Nasir Khan never achieved the fame and status like his brother Dilip Kumar. Sheela Ramani is an artist born in Sindh, British India from the Parsi community. Sheela started her acting career in Bombay and stayed in India after the partition in 1947. In 1959, Sheela travelled to Karachi, then the capital of Pakistan to work in an Urdu film Anokhi. 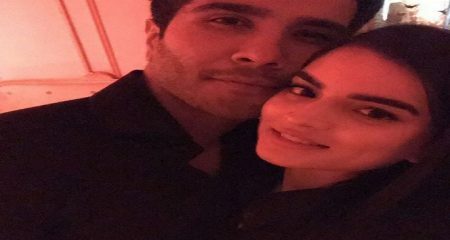 It is said she worked in the film on the request of her uncle who stayed in Pakistan. Anokhi was a low budget film produced in Karachi. The film is remembered today for its song ‘Gaari Ko Chalana Baabu‘ in the voice of Kausar Parveen. Anokhi was not much successful and Sheela returned to India afterwards. Sheela passed away in 2015 in India. Here is the famous song Gaari Ko Chalana Babu from film Anokhi featuring Sheela Ramani. Despite lack of resources and finance Pakistani film industry gradually paved its way towards success. Many successful films were produced which were also copied in India. Apart from stories, Indian musician also copied many songs of Pakistani films as well. The screening of Indian films continued side by side with local films till 1965. In September 1965 India and Pakistan fought an inconclusive war which resulted in bitter relationships. The transport links with India (Railway, road) were closed. Similary screening of Indian films was banned in Pakistan in cinemas. This ban made a space in the market of Urdu/Hindi films and consequently the production of Urdu films increased in Pakistan. After 1965 a new generation of Urdu film stars emerged like Waheed Murad, Nadeem, Muhammad Ali, Zeba, Shamim Ara, Shabnam, Rani to name a few. The trend of Urdu cinema achieved new heights in late 1960’s to 1979. In this era many superhit Urdu films were produced, but no Indian artist is casted in any of these. The local stars were enough to attract audience available at economical rates than who cares to hire an expensive Indian star. In 1977, army general Ziaul Haq imposed martial law in Pakistan under the slogan of islamize the society. In 1979 he put severe restrictions on Urdu films productions which impacted Urdu films production. While Urdu cinema was under restrictions, regional cinema was free from such restrictions. In 1980’s production of Punjabi and Pashto films out numbered the Urdu films. Urdu cinema continued its downward trend started in 1980’s and completed faded till early 2000’s. So after Sheela Rummani in 1959, for almost next four decades no Indian artist acted in a Pakistan movie. After 2000’s few Indian artist worked in Pakistani films but these were either independent films or the Indian artist were rather lesser known. Kirron Kher is a famous Indian artist and social activist. She is the wife of Anupam Kherr a famous supporting artist of Indian cinema. Kirron Kherr worked in an Independent Pakistan film Khamosh Paani (The Silent Waters) in 2003 directed by Sabiha Sumaar. The film won a prize at Lokarno film festival, but never released in cinemas in Pakistan. 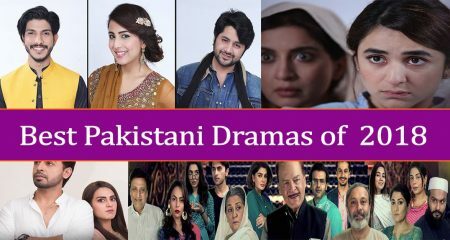 Khamosh Paani has been released on television in Pakistan. Simran an Indian artist worked in one Pakistan film Koi Tujh Sa Kahan (کوئی تجھ سا کہاں) as second heroine. Koi Tujh Sa Kahan (2005) directed by Reema Khan was hit. Sheeba Bhakri is a British citizen of Indian origin. She is not an Indian citizen, but is included in the list due to her origin. 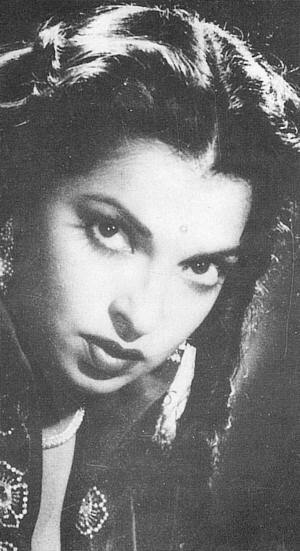 Sheeba worked in Urdu films Tarap (تڑپ) as second heroine. Tarap (2006) directed by Sangeeta was a flop. 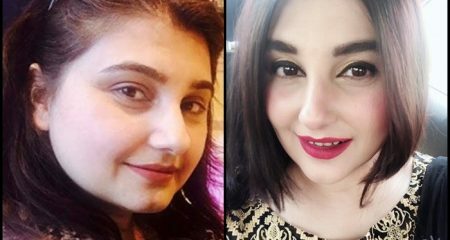 Nausheen Sardar Ali an Indian artist has worked in a Pakistani film Mein Ik Din Laut Ke Aaonga (میں اک دن لوٹ کے آ‌ؤں گا) in 2007 which proved average at box office. The film was also shot in Mumbai, India. 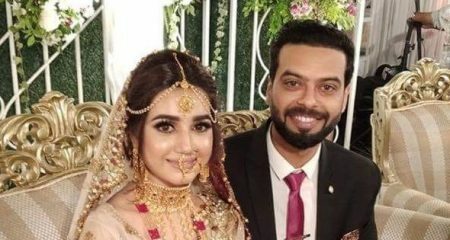 Pooja Kanwal has worked in a Pakistani film Mein Ik Din Laut Ke Aaonga (میں اک دن لوٹ کے آ‌ؤں گا) in 2007 which proved average at box office. 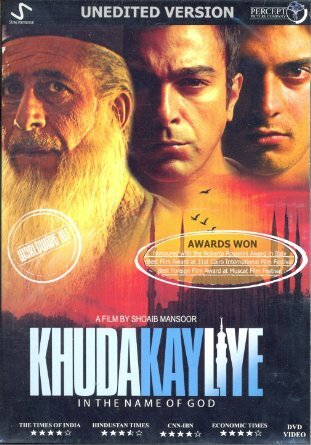 A big name of indian commercial and parallel cinema, Naseeruddin Shah worked in two Pakistani films named Khuda Ke Liye (2007) directed by Shoaib Mansoor and Zinda Bhaag (2013). Both films though indpendent in nature were successful. A famous Indian artist of parallel cinema and a social activist Nandita also worked in a Pakistani film named Ramchand Pakistani in 2008 directed by Mehreen Jabbar. 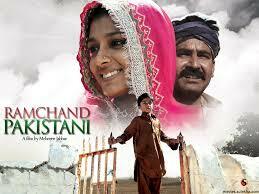 Ramchand Pakistani was released in cinemas, but failed at the box office. 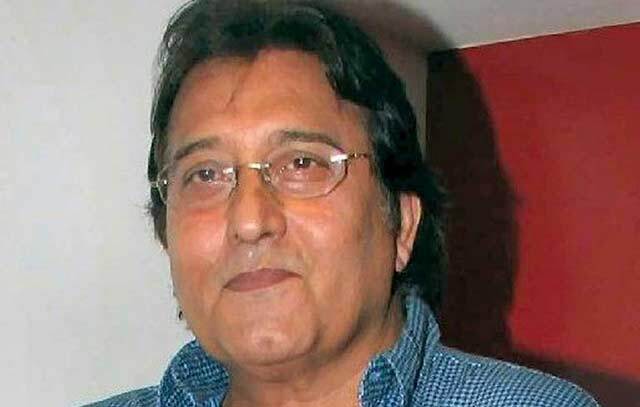 Vinod Khanna is a famous name of Indian cinema. 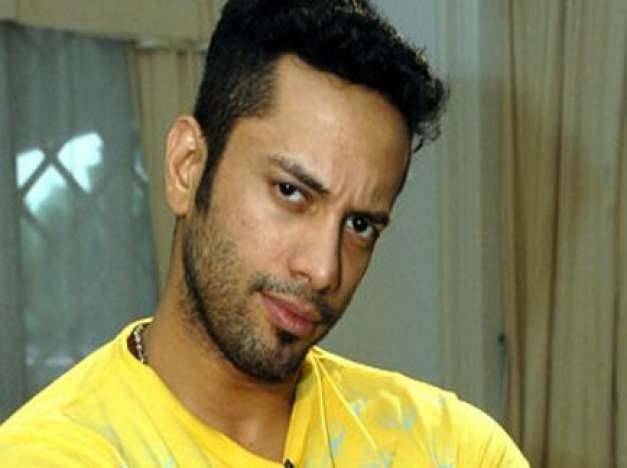 He has worked in one Pakistani film God Father (2007), which failed at the box office. God Father, was produced by Aslam Bhatti a Pakistani businessman in UAE. 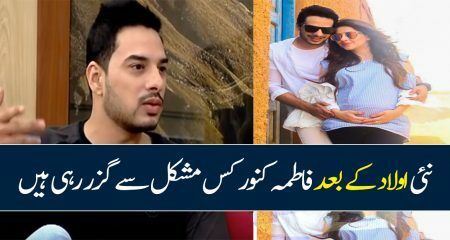 Aslam Bhatti wants to launch himself as an actor, so he produced mega budgeted God Father. Aslam Bhatti was in the lead role, and in supporting roles there was a huge cast of Indian and Pakistani famous artists. But all this was not enough to save it from sinking at the box office. 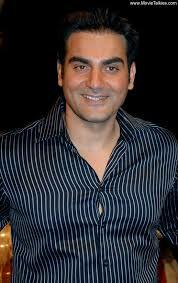 Arbaaz Khan has worked in one Pakistani film God Father (2007), which failed at the box office. Hrishitaa Bhatt has worked in one Pakistani film God Father (2007), which failed at the box office. Preeti Jhangiani has worked in one Pakistani film God Father (2007), which failed at the box office. Kim Sharma has worked in one Pakistani film God Father (2007), which failed at the box office. Amrita Arora has worked in one Pakistani film God Father (2007), which failed at the box office. 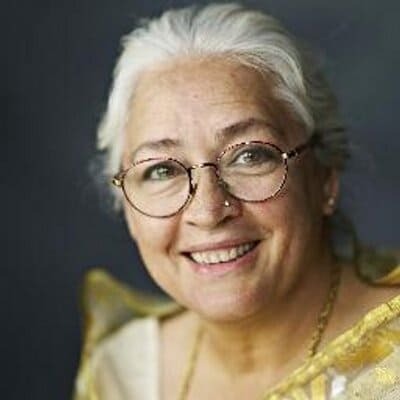 Nafisa Ali has worked in one Pakistani film God Father (2007), which failed at the box office. The glamour girl of Indian cinema made a cameo appearance in Pakistani film for an item song. The film was Kabhi Pyar Na Karna released in 2008 and failed at box office miserably. The famous comedian of Indian cinema appeared in a comic role in one Pakistani film Love Mein Gumm (2011) directed by Reema Khan. Love Mein Gumm performed average at the box office. Deepak Shirke has worked in one Pakistani film Sultanat(2014). The film was produced by Aslam Bhatti a UAE based Pakistani businessman. 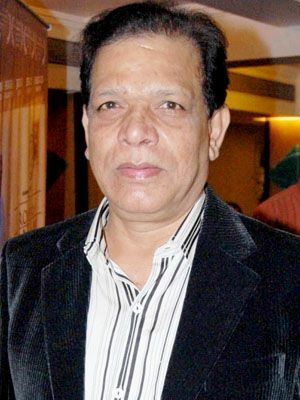 Mr. Bhatti perhaps wants to launch himself as an actor and for that he produced few mega budgeted movies. His first such attempt was Godfather in 2007 featuring some big Indian stars in the supporting cast while Mr. Bhatti was in the lead role. 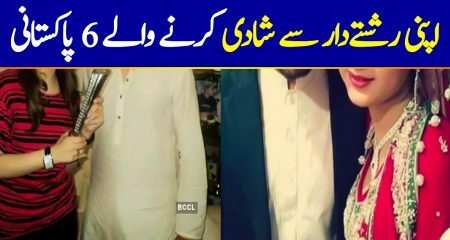 After miserable failure of God father, Sultanat was the second such attempt of Mr. Bhatti. 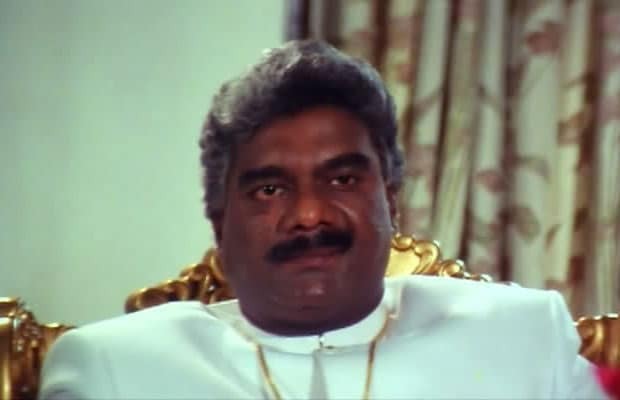 Again in Sultanat, Aslam Bhatti was in lead role and many Indian artists in the supporting roles but the result was still the same; Sultanat failed at the box office like God father. Akashdeep Saigal has worked in one Pakistani film Sultanat(2014). Shweta Tiwari has worked in one Pakistani film Sultanat(2014). Achint Kaur has worked in one Pakistani film Sultanat(2014). Chetan Hansraj has worked in one Pakistani film Sultanat(2014). Govind Namdeo has worked in one Pakistani film Sultanat(2014). So it sums up the name of the Indian artist who acted in Pakistani films. As compared to Indian actors, many Indian singers have provided vocals for Pakistani films since late 1990’s. 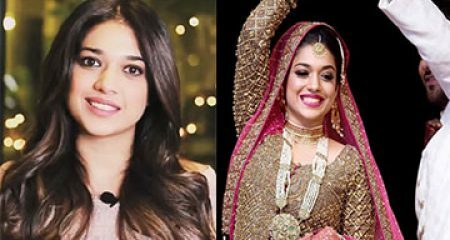 For Pakistani film producers it is more viable to hire Indian singers rather than an actor. Gharr Kab Aaoo Gay (2000) and Tere Pyarr Mein (2000) were the first such films, but the name of Indian singers were not mentioned in the credits and replaced with fictitious names. Since 2000 many Indian singers have provided vocals in Pakistani films. Here is a partial list of Urdu and Punjabi films having at least one song in the voice of an Indian singers. Released in 2000, all the songs of this films were in the voices of Indian singers. But on credits fictious name were mentioned to avoid any controversy. Some big singers of Indian cinema provided their vocals like Udit Naryan. Few songs from this film. Released in 2002, all the songs were sung by Indian singers. It is the first film which openly credited the name of Indian singers like Kumar Sanu, Kavita Krishnamurthy. Released in 2003, few songs of this film were sung by Indian singers like Pamela Jain. Released in 200f, all the songs were by Indian singers like Udit Naryan and others. It was a Punjabi film, where all the songs were in the voices of Indian singers. Few songs were in the voices of Indian singers like Shreya Ghoshal. 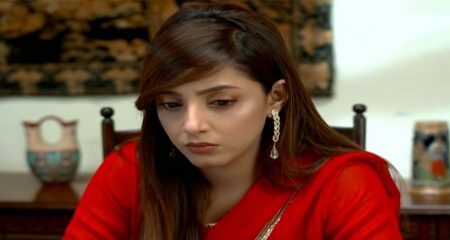 One song was by an Indian singer Neeti Wagh, filmed on Mathira. Nearly all songs were sung by Indian singers. The musician of the film was also indian named Shailesh Suvarna. Nearly all songs were in the voices of Indian singers. So it sums up the Indian artist which have worked for Pakistani films be in acting or singing. 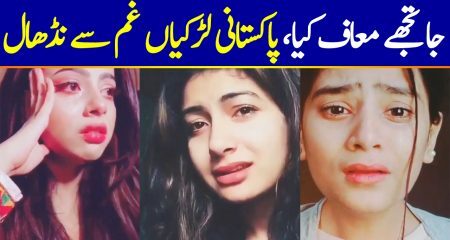 Though Indian films and singers are extremely popular in Pakistan, but due to limited budget of local films casting any Top Class Indian actor is near to impossible for the Pakistani film makers. All the famous names like Nandita Daas, Naseeruddin Shah, Kirron Kher who worked for Indpendent Pakistani films have worked on nominal wages which is a norm of the Independent cinema through out the world. There are few exceptions as well, in the films God Father (2007) and Sultanat (2014) some big names of Indian commercial cinema were in the cast, but the motive of both these film was to launch the producer Aslam Bhatti as an actor. To attract viewership these big names were in supporting roles, while Aslam Bhatti played the lead role. But both the films failed to attract any significant viewership.